Stonewall Memory Gardens is a well maintained cemetery with a muslim section in the cemetery. All spaces in the Muslim Section have been purchased by Manassas Masjid. 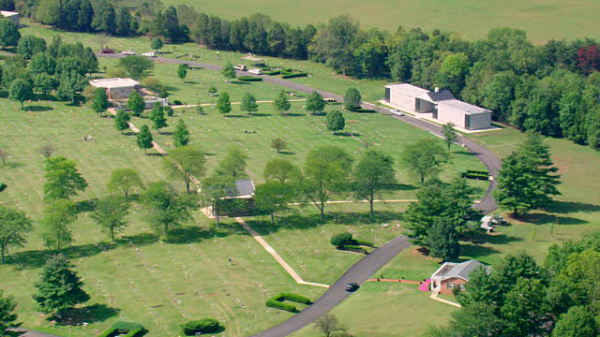 Cemetery setting is alongside Manassas Battlefield. Therefore, land surrounding the cemetery should not develop in our lifetime nor many years after. FAQ: "Should I pre-pay for my Gravesite?" "Depending on the cemetery used, some cemeteries will offer a pre-payment purchase price and an after death purchase price. Usually these are the corporate owned cemeteries. 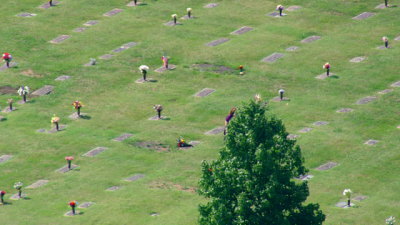 It might be beneficial for some families to contact these cemeteries. 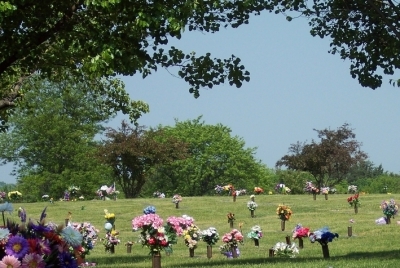 Stonewall Memory Gardens does offer a substantial savings, if space is purchased in advance, even the day before the death occurs, should you wish to pre-purchase in an alternate section of the cemetery.